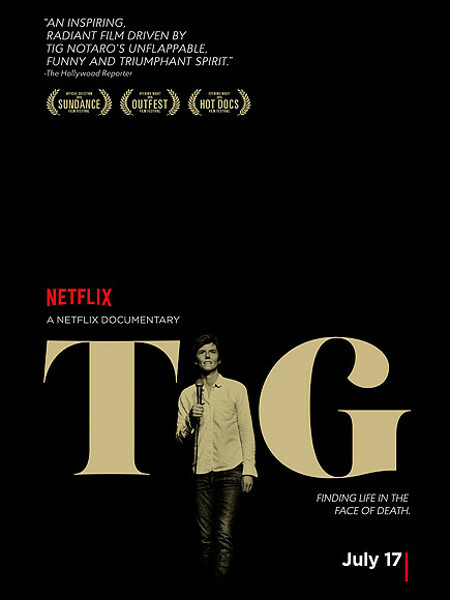 Tig Notaro is a comedian that you likely don’t know by name, at least until recently. I know I didn’t. She made me laugh on Amy Schumer, and in the movie In a World (another good one, actually! ), but I didn’t know who she was or that she did stand-up. Dang, was I missing out. Tig is funny! A slow burn kind of comedian. Patient with a joke. As it turns out, she’s quite a fighter, too. The documentary follows her life over a series of kick-her-while-she’s-down scenarios, each more difficult than the last. She handles each in the same manner as her comedy, slowly, wittily, with grace and, of course, good humor. Yay Tig! 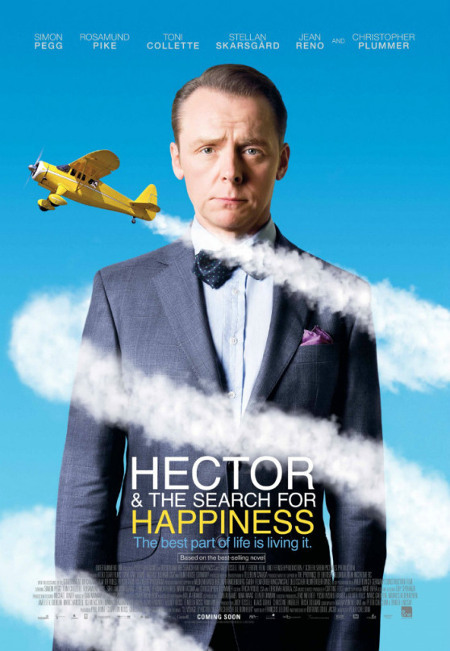 Hector & the Search for Happiness – Hector is a psychiatrist at the end of his tether. Uncertain about his relationship and fed up with his patients, he embarks on a trip around the world to discover the source of happiness and maybe find a bit of his own. Funny, sad, and sometimes quite terrifying, with a happy ending, of course. 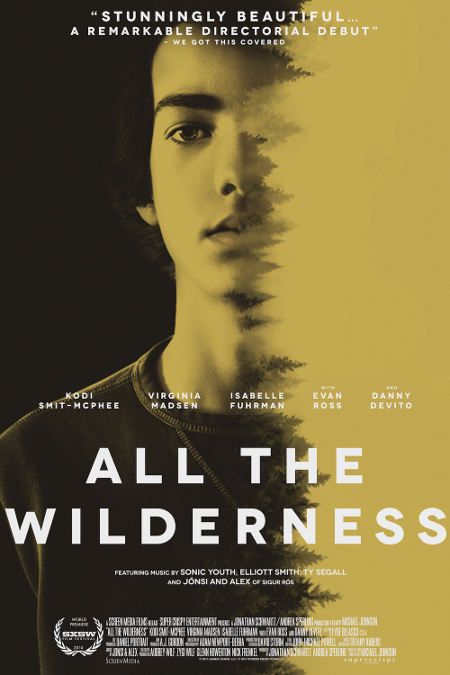 All the Wilderness – Filmed in Portland! Gee-golly, watching this kind of made me miss my old home, remembering with misty-eyed fondness my own time in the City of Roses. The story is pretty great, too. James witnesses his father’s suicide (off THE bridge, Portlanders) and copes in the best way he can. Obsessing over death, alienating friends and family, finding love, baffling his therapist (Danny DeVito! ), it’s a struggle to make it day by day. I suppose that is life for most of us. 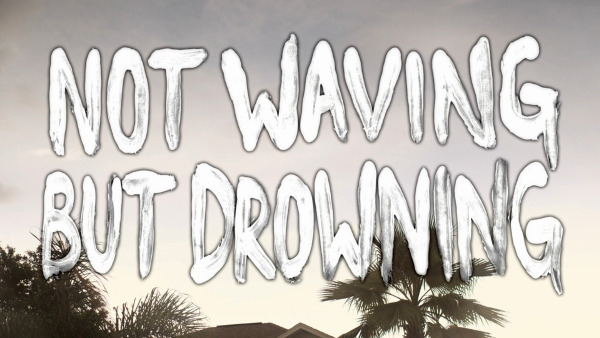 Not Waving But Drowning – Two best friends plan a move to New York City from their small Florida town post high school, but, for various reasons, only one of them makes it. The film documents their struggles and triumphs, with each other, new relationships, and life, in general. It’s a beauty. 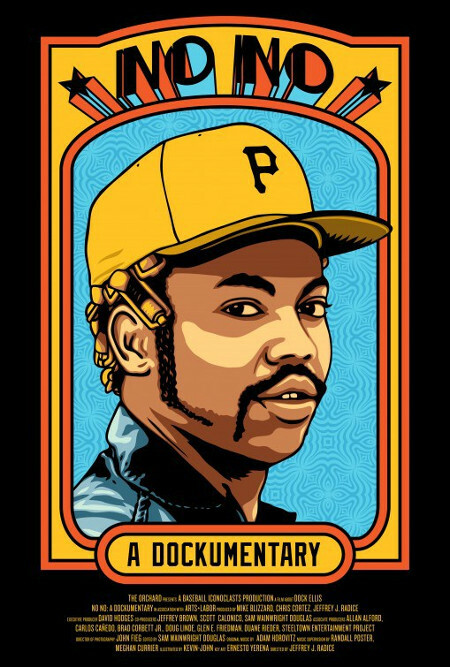 A fascinating look at a wild and complicated Pittsburgh Pirate. Doc Ellis pitched a no-hitter while high on LSD, but that was really just the tip of the iceberg. Outspoken (and rightly so) on race and equality in the game of baseball in a time when it was highly frowned upon, he never walked away from controversy or failed to stand up for his team mates. His personal life was a bit of a wreck. He was a drug addict, heavy drinker, and known for abusing the women in his life. He makes good, however, in the best possible way. 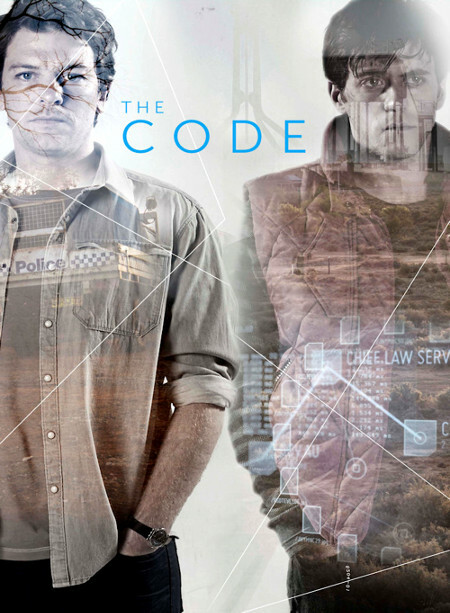 The Code – A great political thriller set in Australia, with a small time journalist and his brother at the center of a murder investigation and major government cover-up. Very well done! I don’t know what strange magic lurks in Pittsburgh’s grassy underbelly to foment such a marvelous collection of winged creatures, but I am ever so glad. A few fireflies remain, their little flashes the tiniest of paparazzi. A chorus of locusts, or maybe cicadas?, are singing their wild song, the bees are busy, and oh, the butterflies! So very many, everywhere. The first three are flitting about our yard, and that last one, orange and gorgeous, I spied in the Oakland neighborhood of Pittsburgh. Huzzah! Life moves on, whether we act as cowards or heroes. Life has no other discipline to impose, if we would but realize it, than to accept life unquestioningly. Everything we shut our eyes to, everything we run away from, everything we deny, denigrate, or despise, serves to defeat us in the end. What seems nasty, painful, evil, can become a source of beauty, joy, and strength, if faced with an open mind. Every moment is a golden one for him who has the vision to recognize it as such.